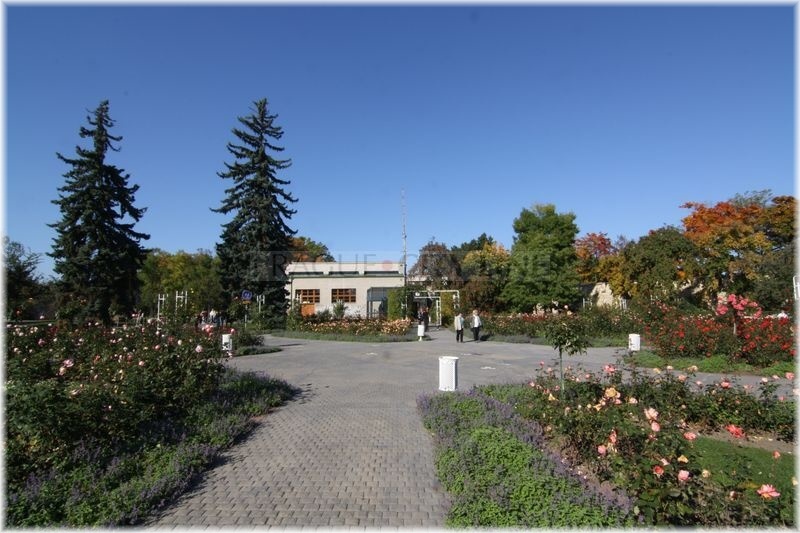 The Rose Garden is one of the most visited places of Petřín. 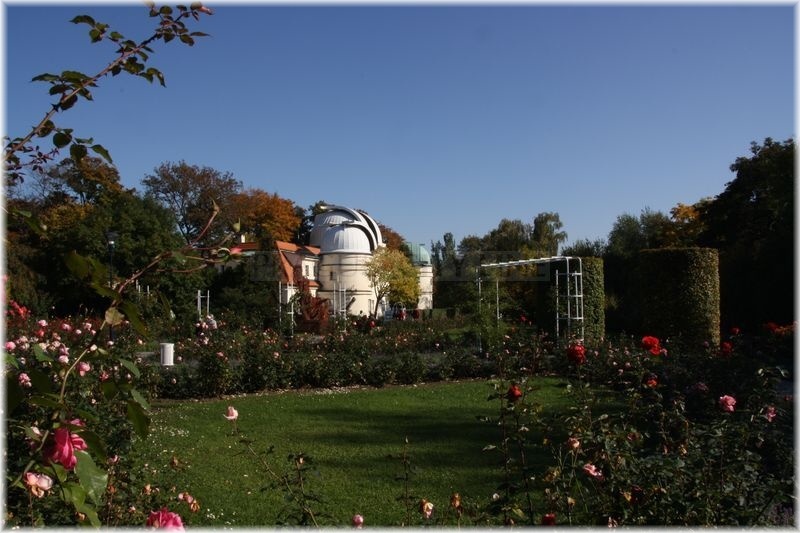 It is a unique place with twelve thousands of roses of all species, shapes and colours. It ranks among the most suitable places for relaxation. 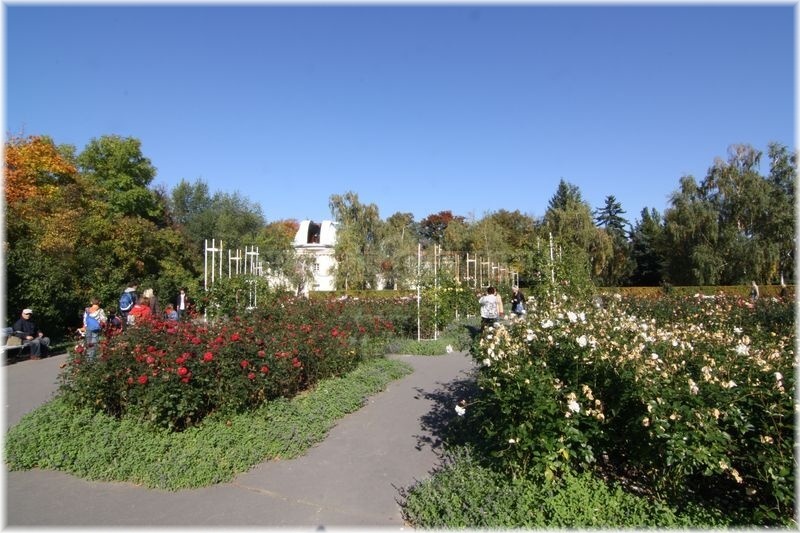 The Rose Garden covers the area of around six hectars. 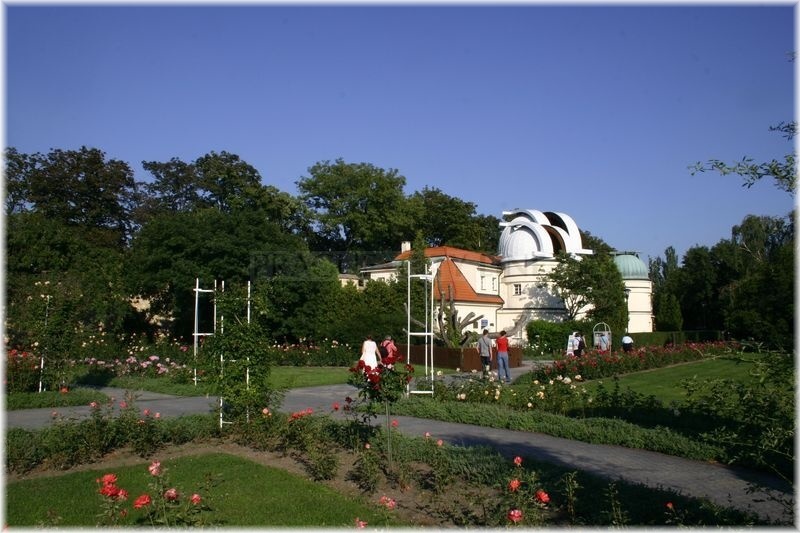 It is to be found at the Petřín Hill between the Baroque fortifications, Štefánik´s Observatory and the upper funicular station. The garden stretches 320 – 328 metres above the sea level. 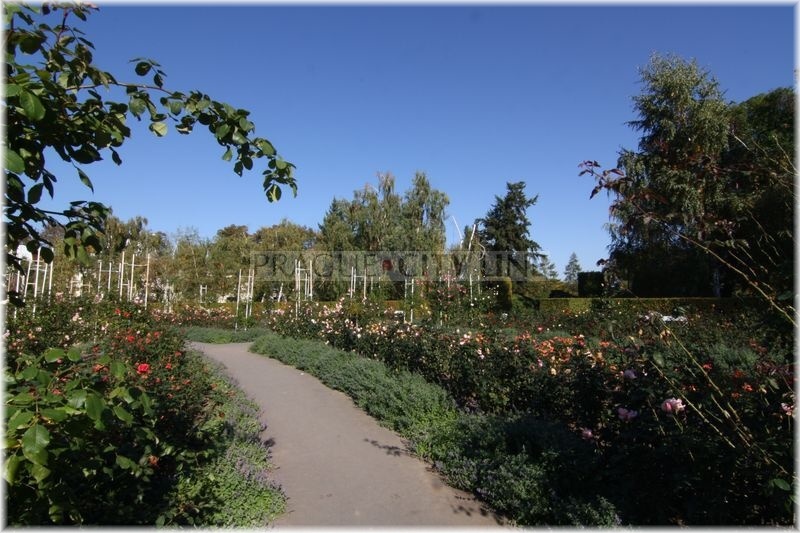 The Rose Garden is full of flowerbeds with roses and their number reaches twelve thousand. 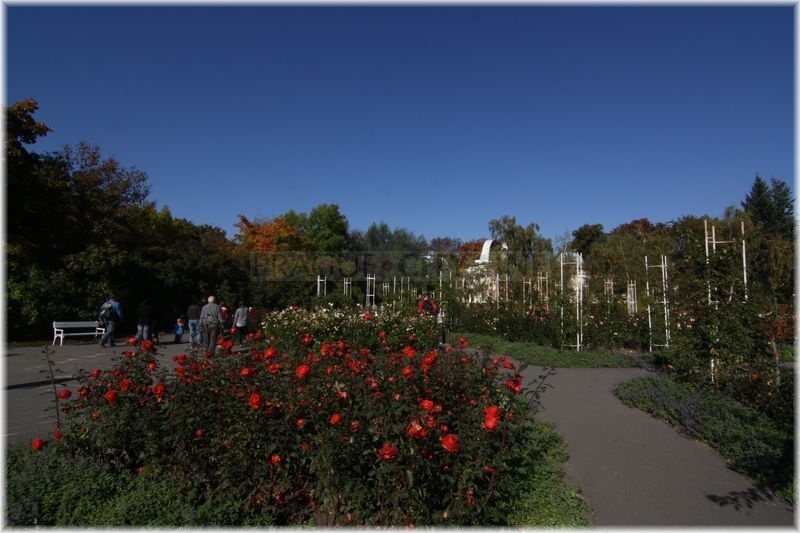 There are also many benches around so this part of Petřín is the most popular place for relaxation – you can admire the beautiful roses of all possible colours but also enjoy their gorgeous scent. Originally, this part of Petřín was covered by woods. Later the forest was replaced by the vineyards and fruit trees. Until 1932 the area was used by the army. 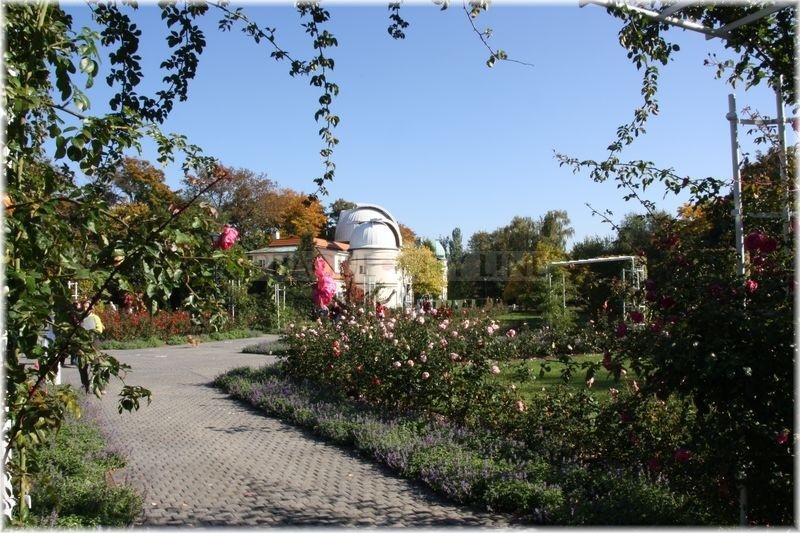 Then it was used no more and between 1932 – 1934 a Rosarium (rose garden) in the shape of a rosetta and a fan was founded here. 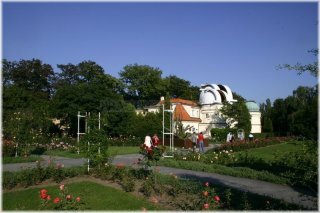 The garden was realized based on the design of Josef Kumpán. 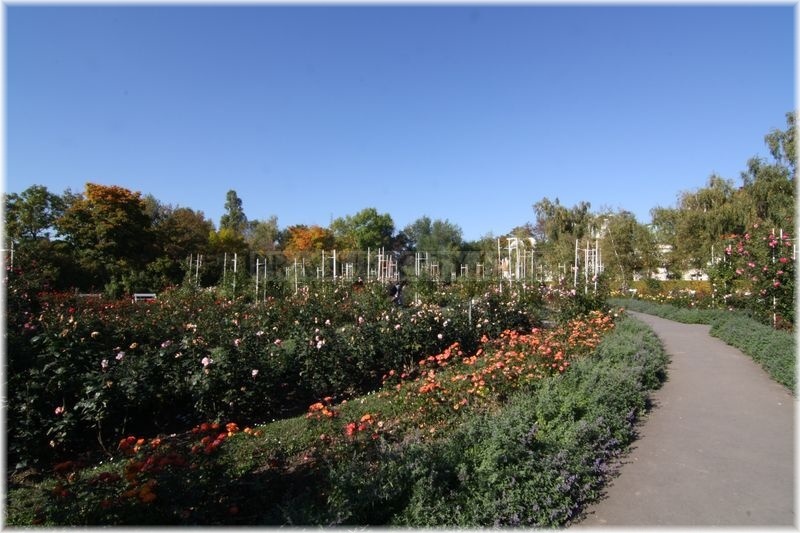 8,000 roses of various shapes and species delivered by big florists were used for the Rosarium. 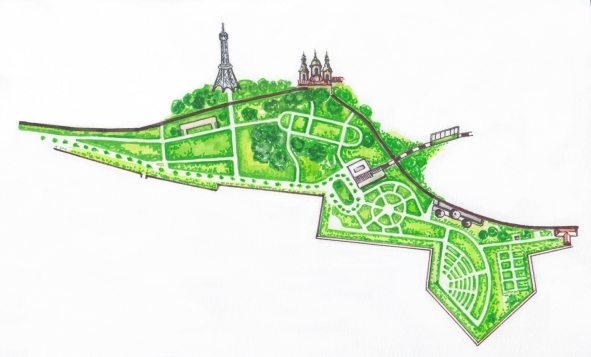 This idea was followed between 1935-1937 by the project – the so called Květnice – of a landscape architect Zdeněk Profous. 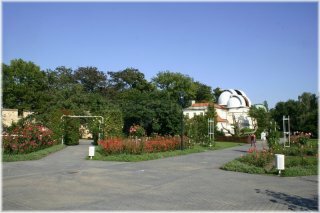 There are numerous everlasting flowers and water plants in Květnice and lawns all around surrounded by a hornbeam hedge. After you get out of the funicular at the top of Petřín you have an opportunity to see a group of statues called Polibek (The Kiss) by Josef Mařatka from 1921. Close to the Hunger Wall you will find Štefánik´s Obseravtory with a commemorative tree and memorial to Milan Rastislav Štefánik and a sundial. 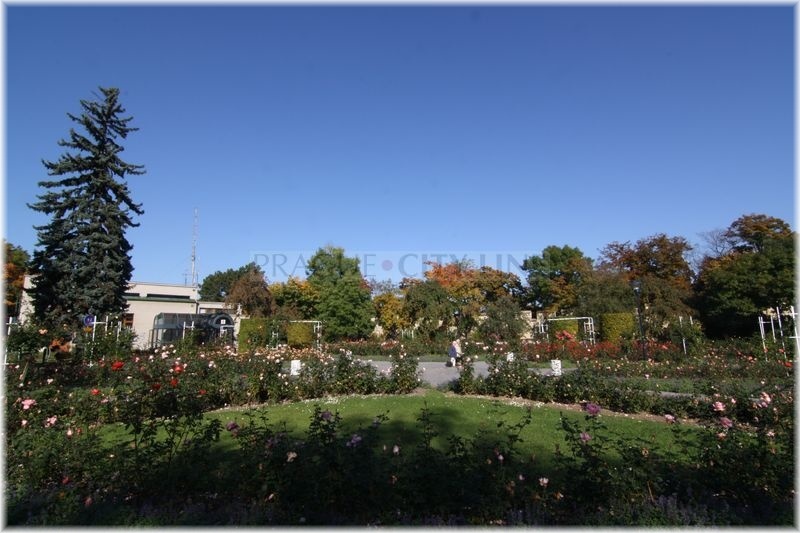 After you get through the Rose Garden you will pass a new playground, full of many interesting attractions. 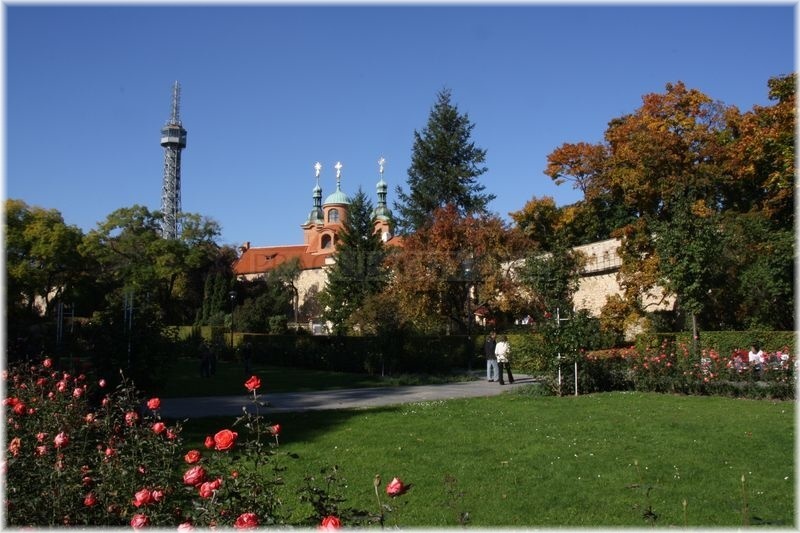 Through the garden you will get directly to the Petřín Lookout Tower.